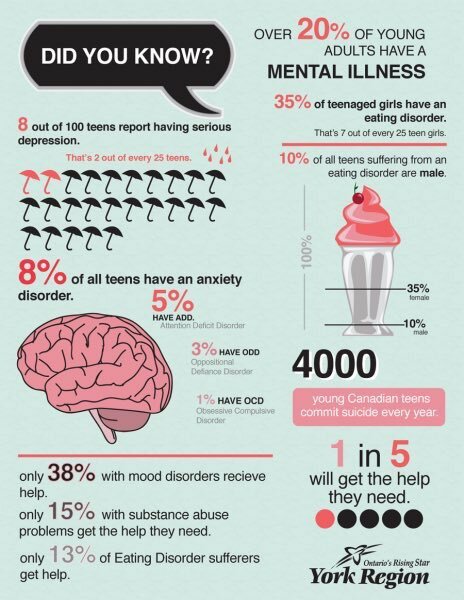 These are not statistics; they are young people whose lives are blighted at the time when they should be full of hope. Support services in the UK are woefully inadequate and waiting lists of 3-4 months are totally unacceptable. Anti-depressants take six weeks to have any effect and are often not the answer. Worse still, many become addicted to the anti-depressants or tranquilizers and need treatment to deal with the addiction! People need people to listen to them and teach coping strategies, not just send them away with a pill. Depression, anxiety or any of the many diagnozable disorders overtake every aspect of life, far more than many physical ailments which are treated much more quickly. It is time that our government realised that ignoring the mentally ill is inhumane and harsh but also economically stupid as these people may cause more of a burden to the state in benefits, possible unemployment, long term health and care costs when immediate treatment could have prevented this. 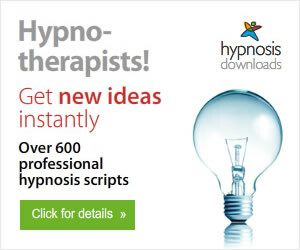 Hypnotherapists can often help people with depression, anxiety, eating disorders, alcohol or other substance abuse and help quickly without dependence on medication. Learning to relax, changing perspective, encouraging engagement in eg exercise and healthy eating, mindfulness - all of this is much more positive then sending someone away with a piece of paper for a pill that won't have any effect for weeks and the prospect of facing the problem alone for months until an assessment can be made, then another referral. 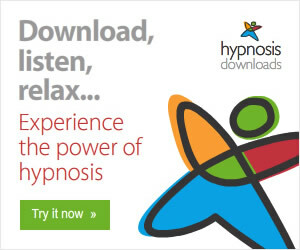 Antonia Harrison is the English Skype Hypnotist based in Portsmouth, England offering Hypnotherapy over Skype for addictions, behavioural and psychological problems, anxiety and fears/phobias.